The Consumer Products Safety Commission states that there are an estimated 15,500 dryer related fires annually. ​What is Dryer Vent Cleaning? 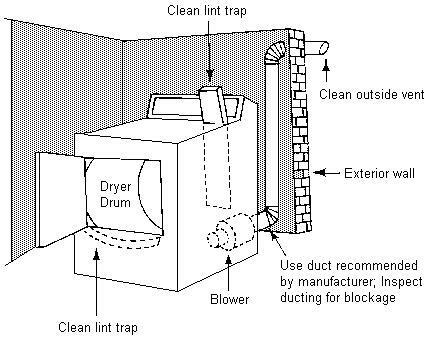 ​This is the process of removing lint, dirt and debris from the dryer vent system. ​Much of the venting system is unseen and confined within your walls, but they are just as important as cleaning the lint trap itself. Over time all of these parts become dirty and possibly clogged. Once lint and other debris build up in the dryer system it reduces the air flow through the vents. This allows exhaust gases to back up, heat to become trapped and can eventually create a fire. This fire hazard can be prevented by thoroughly inspecting and cleaning your dryer vent every year. These short video highlights the importance of getting your dryer ducts cleaned annually. Dryer is taking longer than usual to dry a load of laundry. When a dryer vent is clogged or extremely dirty it can take much longer to finish a cycle, or you’ll notice that your clothes are not completely dry at the end of a regular cycle. Dryers operate by pushing the hot moist air through the dryer hose, if there is a blockage the moist air will stay within the dryer and preventing your clothes from drying properly. This puts added wear and tear on your machine, increases energy costs and time spent doing a load of laundry. Outside of dryer or clothes are very hot. If you dryer is hot to the touch this is a warning sign that your vent is not exhausting adequately. Hotter than usual clothes at the end of the cycle is another indication. If there is a clog, there is nowhere for the hot air to go thus increasing the temperature of the dryer and clothes within. This can possibly cause the heating element to burn out faster and causes the dryers blower to work harder. Strong odor or burning smell. Lint is extremely flammable. Excessive heat will singe the lint and cause a burning smell in the air. If this is noticed immediately stop using the dryer and have it inspected as soon as possible. This can also be a warning that there is already a fire within the dryer system. Outside dryer exhaust hood flap or opening is dirty. If you can see lint or other debris around the outside opening of your vent, it means the air flow is already restricted on the inside. If the hood flap doesn’t open this indicates there is a clog. Simply placing your hand to see if there is air flow is a good home check as well. Visually inspecting the outside vent is an easy way to prevent costly repairs. Often birds and small animals like to make this vent a home, particularly in winter, so checking frequently is a good idea. It’s been longer than a year since your last cleaning or inspection. The more time that goes by the more lint that builds up within the system. They should be inspected annually to reduce to risk of fires and carbon monoxide poisoning. Your lint trap should be emptied after each load of laundry dried as well. Lint will not build up as quickly if your duct system if accurately designed and installed. 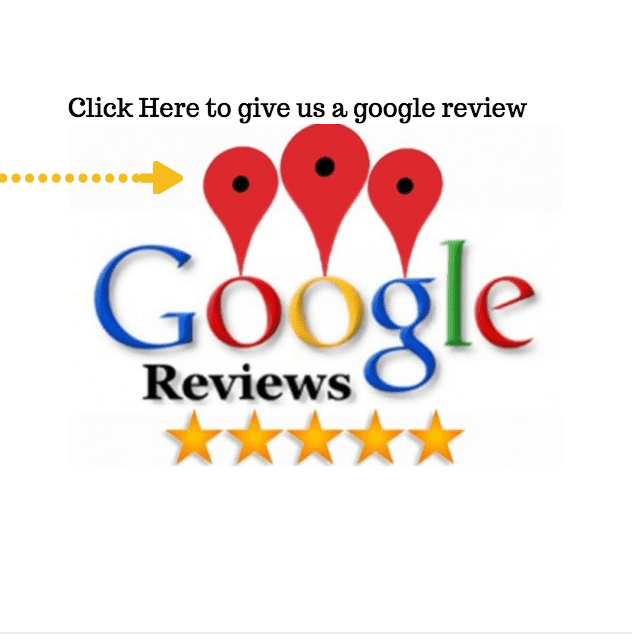 We will always let you know if your system is safe. Book Now by filling out your basic information below!